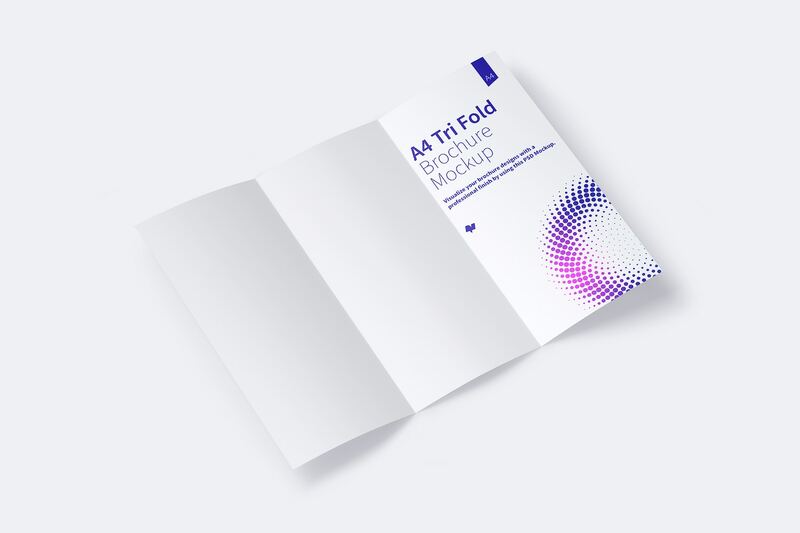 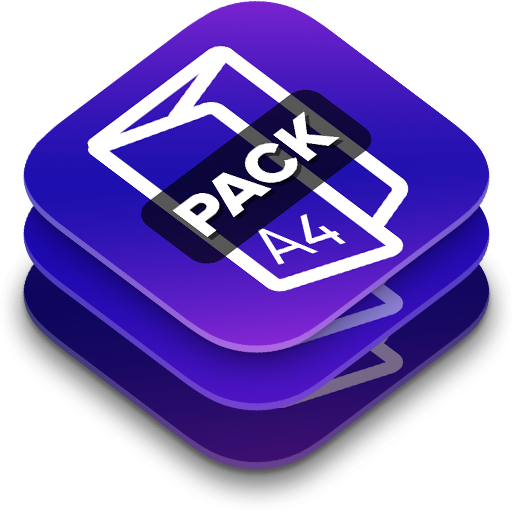 This is a complete Pack to show 12+ different views of A4 Trifold Brochure PSD Mockups, here you will find the external and internal side of the piece and show your design partially or in complete way. 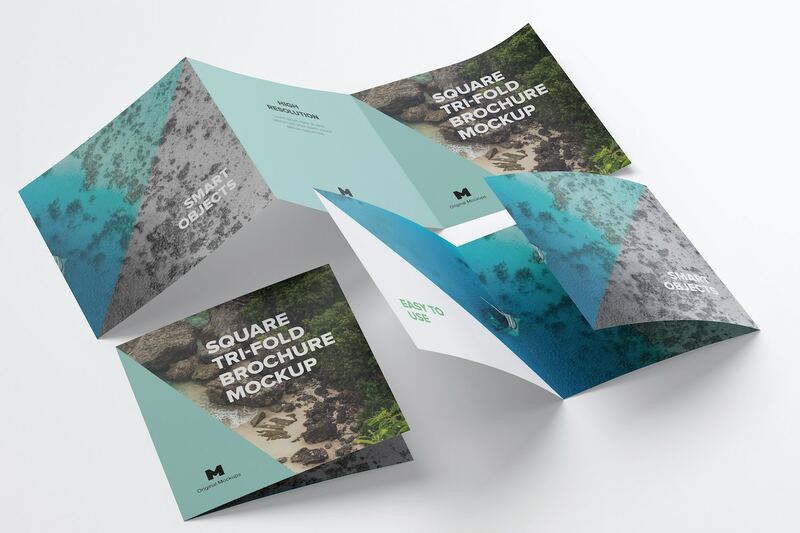 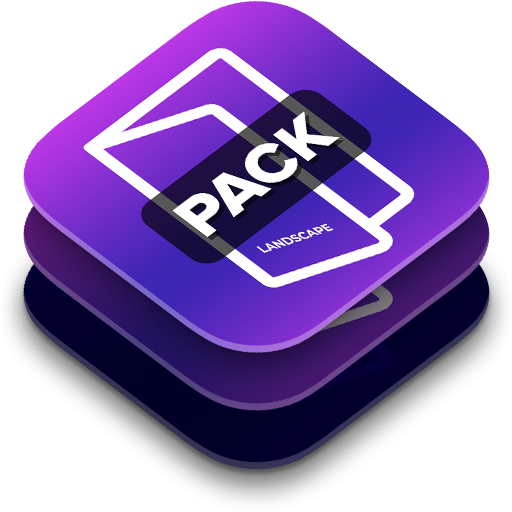 The mockups have 5k of resolution, and is ready to print. 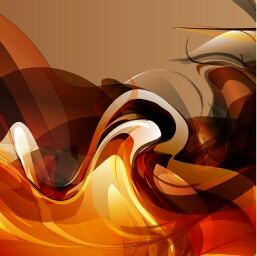 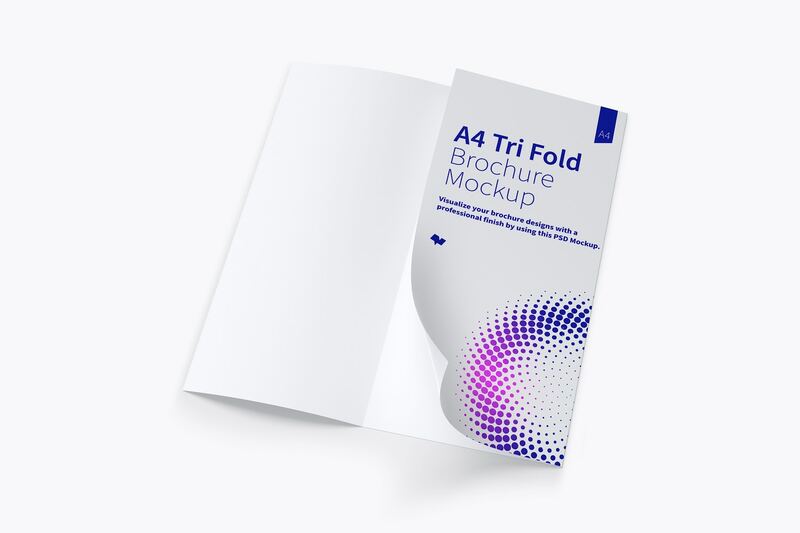 The customization is very quickly and effective thanks to the Blueprint & Play technique, that make the job for you, read the guide that you find in the PSD, it will illustrate you how to use these files. 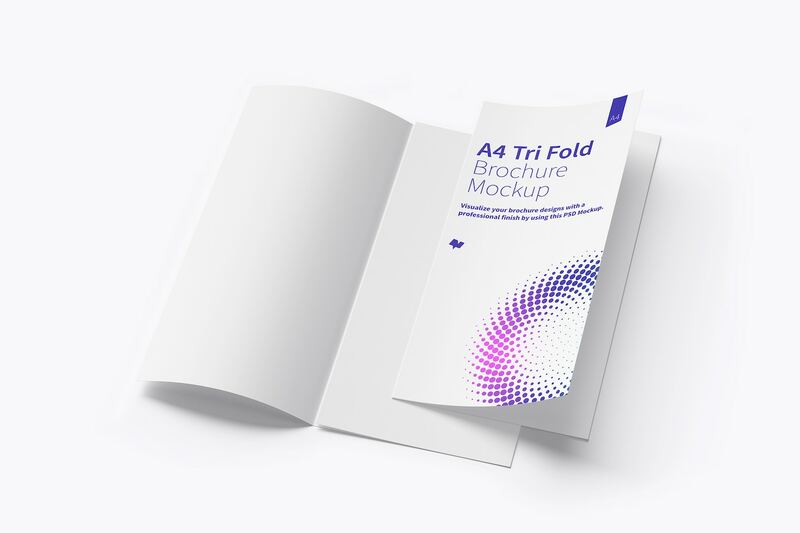 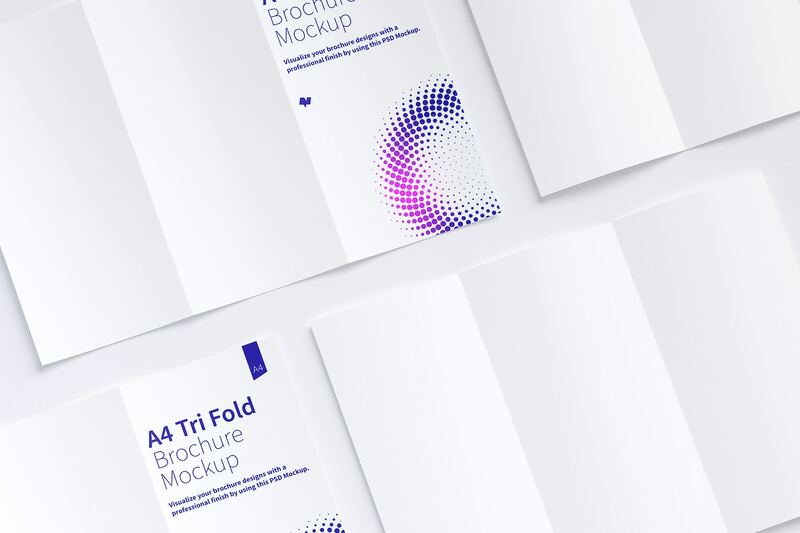 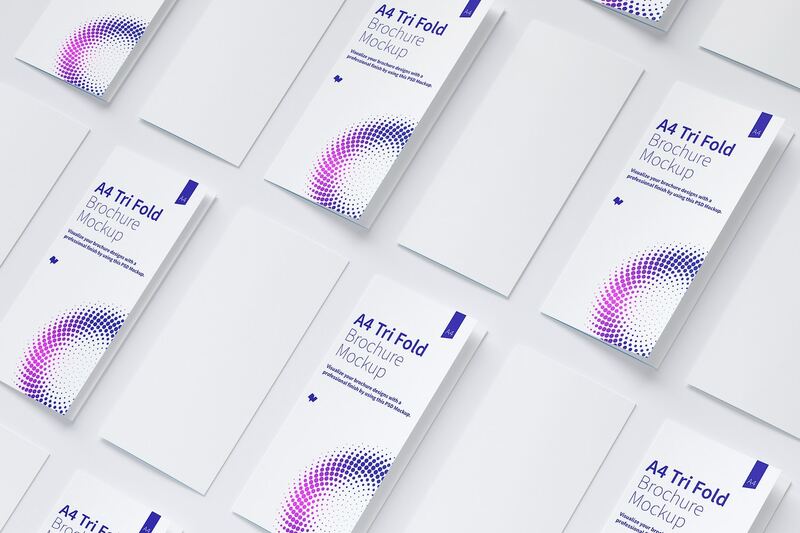 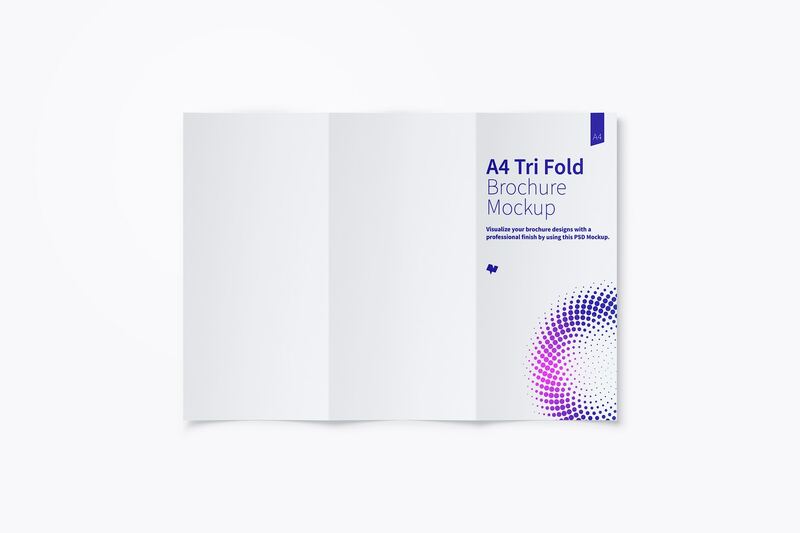 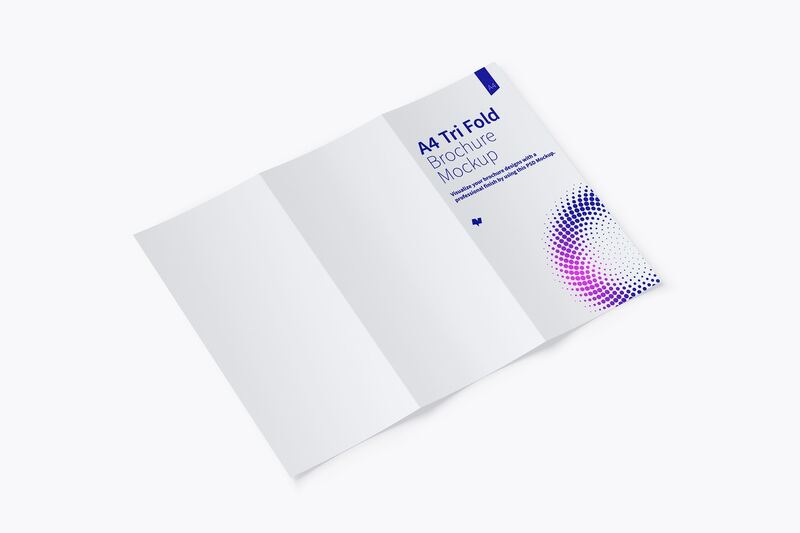 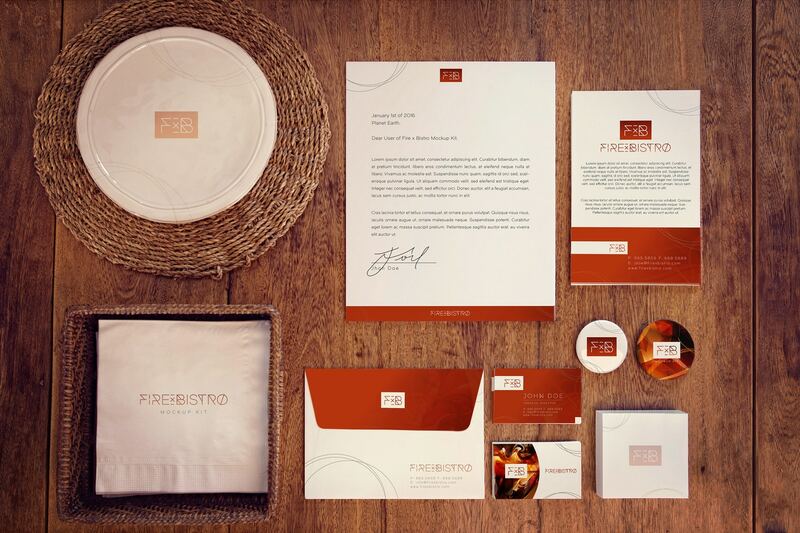 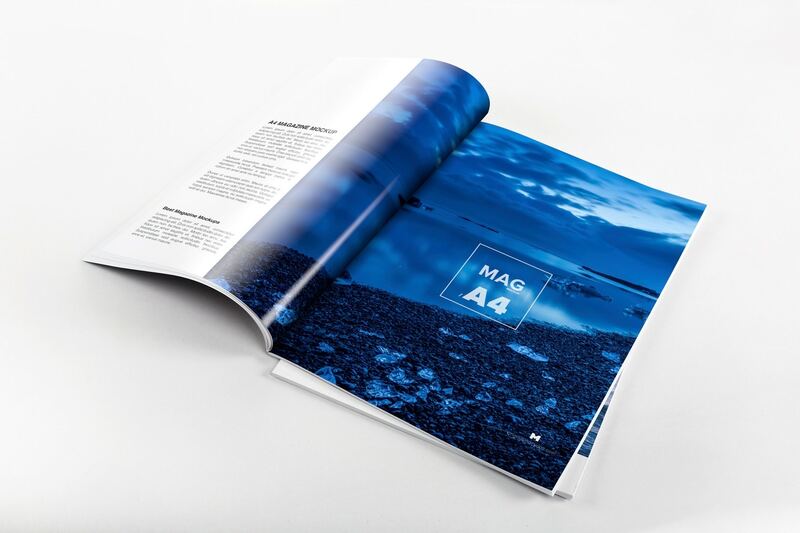 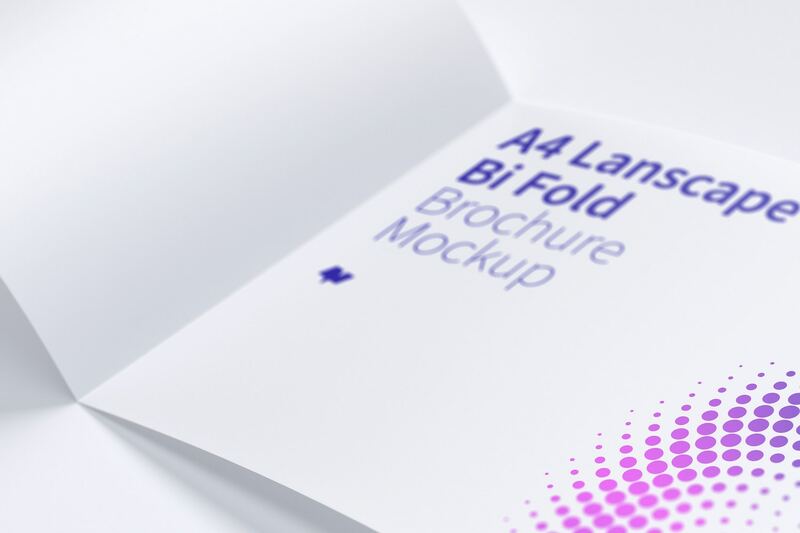 An A4 Trifold Brochure is an important piece to complete a proposal for a Stationery Collection. 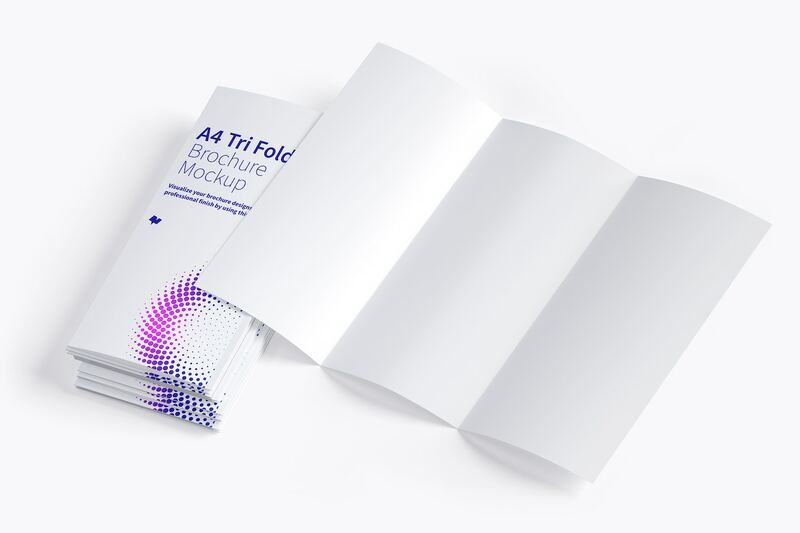 This mockup is very useful in advertising for a company or brand. 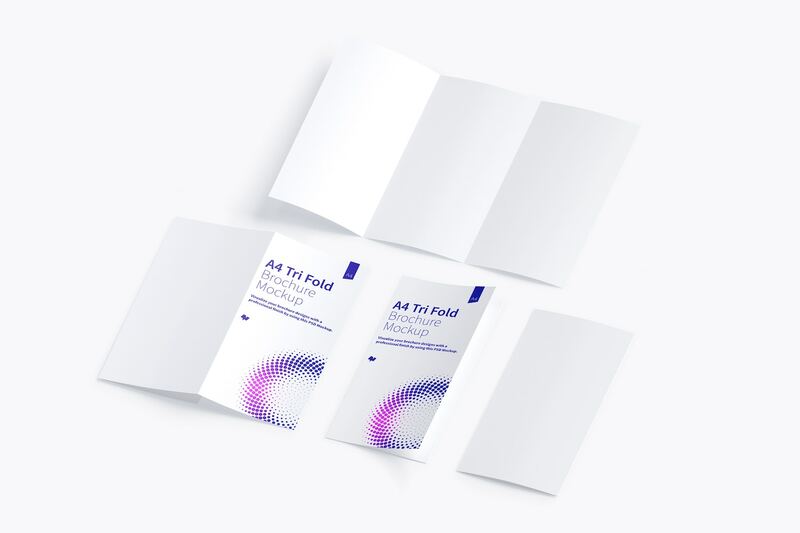 You can also use it to transmit inter or extern communication about an important topic for a Company or Institution.